One of my favorite duos is back at it and innovating. The first thing you will notice here is the awesome cover art. Very 70’s! The second thing you will bear witness to is the AWESOME production from Eddie Logix. The production is perfection with that killer sample in conjunction with those drums. 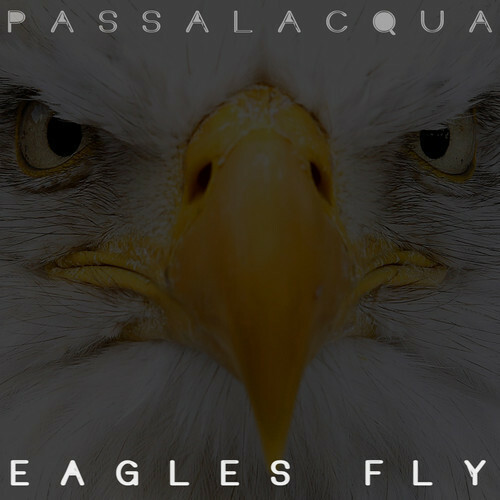 But Passalacqua injects their own vision of perfection onto the track with clever lyricism and a chemistry that gets better and better with every release. They are incredibly versatile. I started this blog working with Mister and Blaksmith and that’s not changing any time soon. This cut is part of a compilation CF HUSTLE: Portrait of A Gentleman and that will be dropping on March 24th. Stay Tuned! Mister is on an impressive run right now. These are some visuals from his latest project, produced entirely by Dr. B, Just So You Know EP. The man simply has a way with words which is a good quality to have if you are an emcee. When I first heard Passalacqua’s first project (Mister, Blaksmith, and Dr. B’s collaborative effort) I was instantly drawn to something unique. The two emcees, with their diverse styles, coupled with Dr. B’s easy going and jazzy production combined for one of the most incredible EPs of 2011. Passalacqua drops off their new video for Sunset City which is featured off of their new album, Zebehazy Summer. Really dope visuals used as the video begins and all around very ascetic ally pleasing. Check out the album if you are feeling this joint. 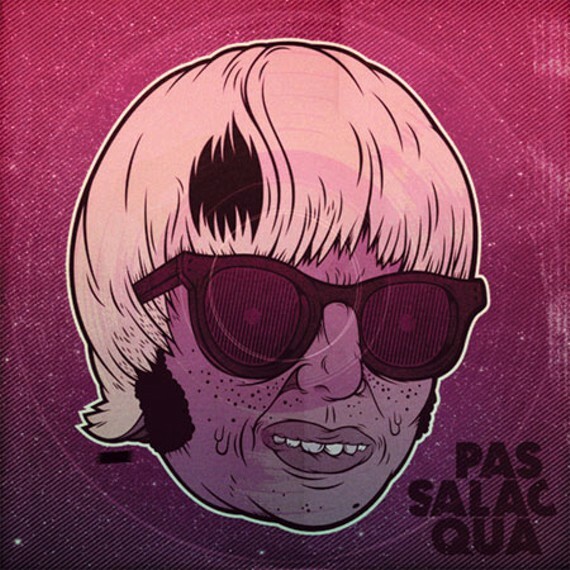 I must admit, I was not expecting a Passalacqua full length this year. As many of you know, I reviewed their sensational, self titled release, earlier this year. That release is a hard one to top and it took me a while to give Zebehazy Summer enough spins to appropriately differentiate the two. The main difference is in the production. Dr. B produced their first release and I thought it had a more straight forward hip hop appeal. Erno the Inferno really brings the funk and soul out in the tracks. It took me a moment to digest this new flavor. But with that being said…Mister and Blaksmith take this new style and really lay claim to each track. A couple of weeks ago I had the opportunity to shoot the breeze with Mister, of the dynamic duo, Passalacqua. The project review was so well received by the readership here that I thought I would delve a little deeper into one of the minds of the project and was really glad that I did. Mister is a very accessible person, who lets you know exactly how he feels. That, coupled with the fact he is an excellent artist should hold your attention for the next five minutes. Be sure to check the review and the project if you have not as of yet. This is a release that randomly hit my email the other day. I always have an assortment of releases to look at and review, but I got this in my inbox and decided at six tracks, the least I can do is give it a spin. I am glad that I did. 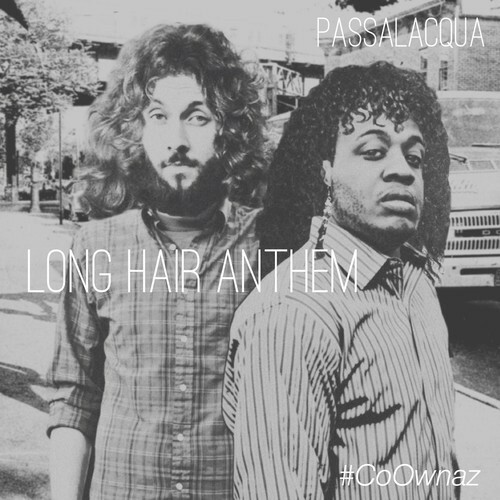 Passalacqua is a dope record by any set of standards. They pack a lot of punch into these six tracks. The EP is the type of jam that you would play on a Sunday morning and relax. It’s jazzy and very harmonious.